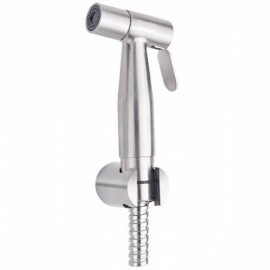 Jet washer TP 404 - Chrome. 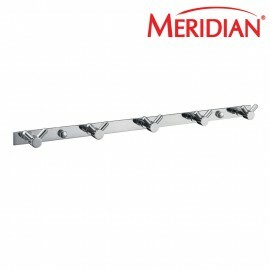 Rinse tool for closet. 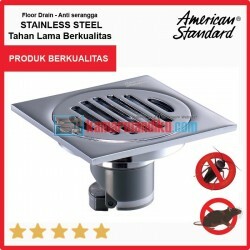 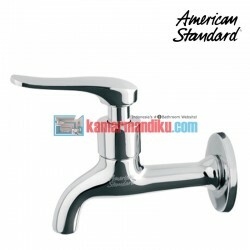 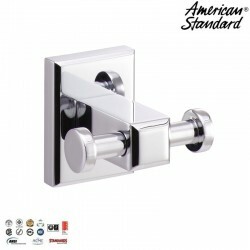 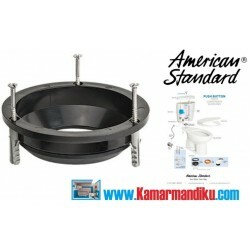 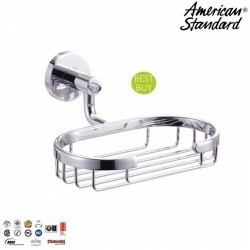 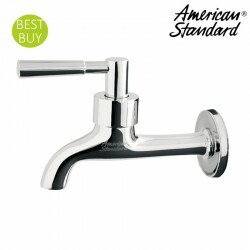 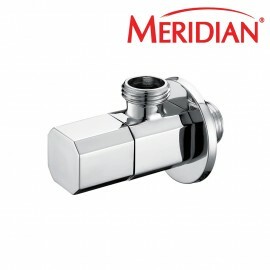 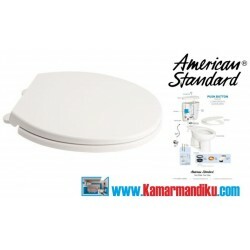 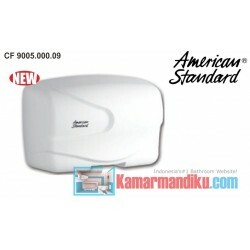 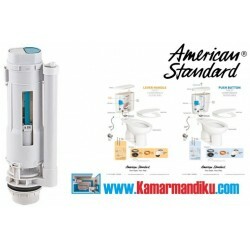 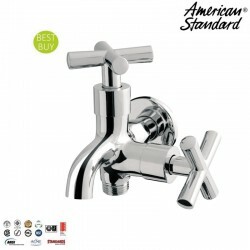 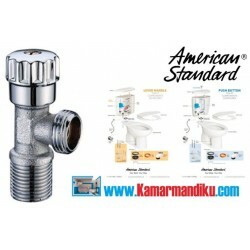 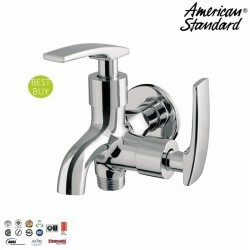 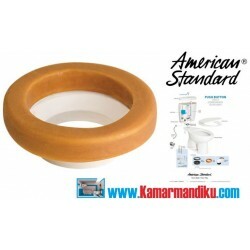 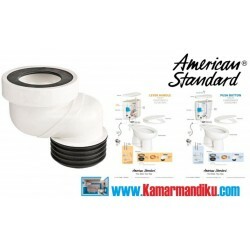 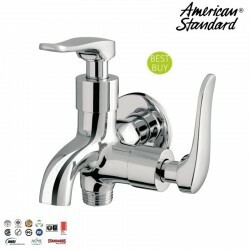 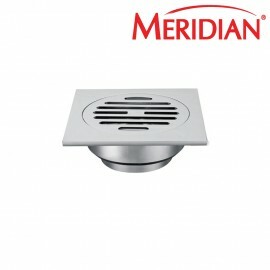 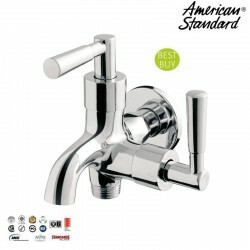 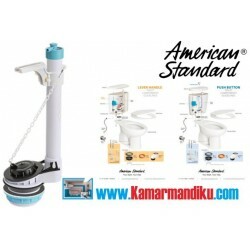 Quality products from American Standard. 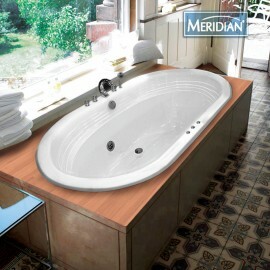 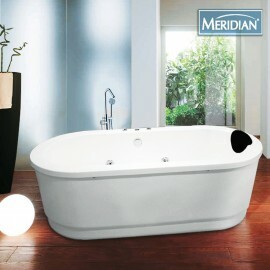 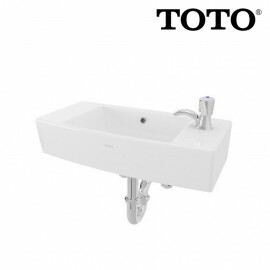 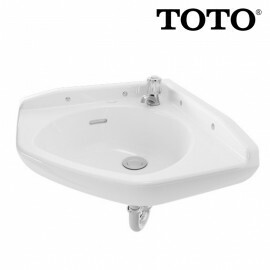 High quality ingredients, suitable for a wide bathroom and users who like to use the shower bath water. 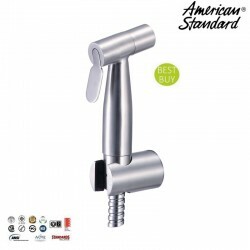 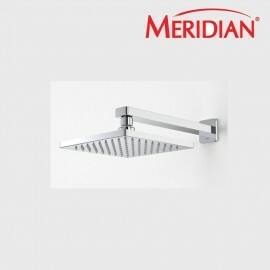 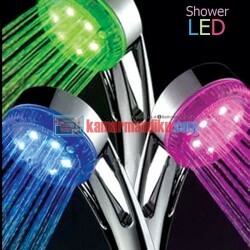 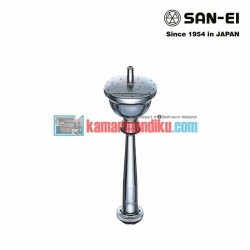 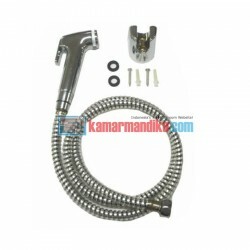 hand shower a bathroom fixtures for the bath, which is designed with a simple and shower water also makes the shower feel comfortable. 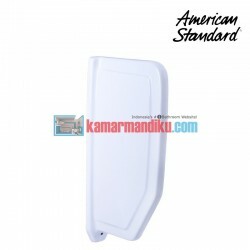 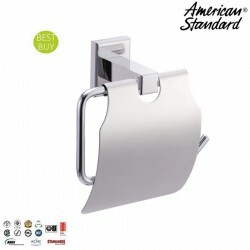 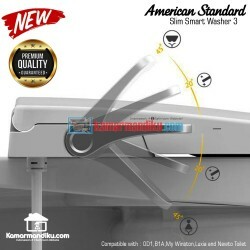 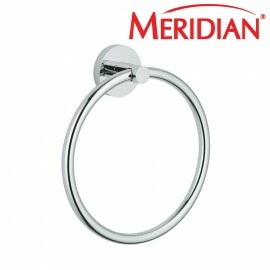 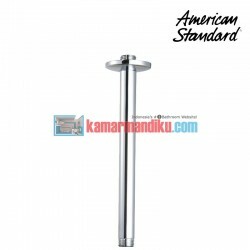 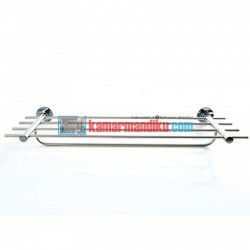 Towel hanger / shirt American Standard Seva , with a minimalist design to enhance your bathroom fittings . 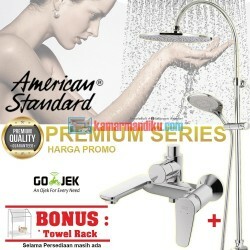 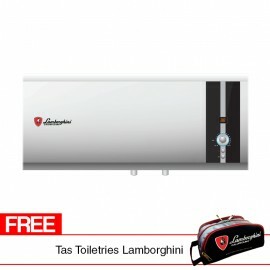 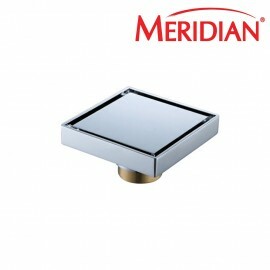 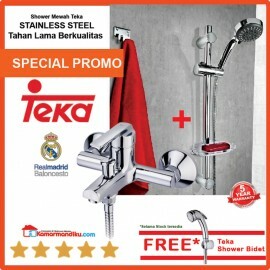 Stylish , Minimalis , Mewah , Chrome Finish Body . 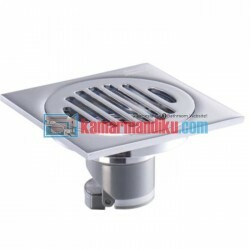 Floor Flange complete set PP (26B00101-P) Sparepart For : Toilet Previa 240, Winston, New Granada, Granada Basic, San Remo, Granada II Space.